From the moment we got our first batch of Leyo products in, we could tell this company not only provides a quality product, but boy do they present those products with grandure. Take a look for yourself in some of the photos below! "In a world where performance, efficiency, and value for money are paramount, Leyo Motorsport brings the latest technology for the ultimate modifications to the Volkswagen Automotive Group. Bentley, Bugatti, Lamborghini, Audi, Porsche, SEAT, Škoda and Volkswagen all are synonymous with creating technologically advanced vehicles for the race track and public roads. Leyo Motorsport aims at closing the gap between the race culture and street performance through high end and well researched race modifications for the performance group of Volkswagen vehicles. 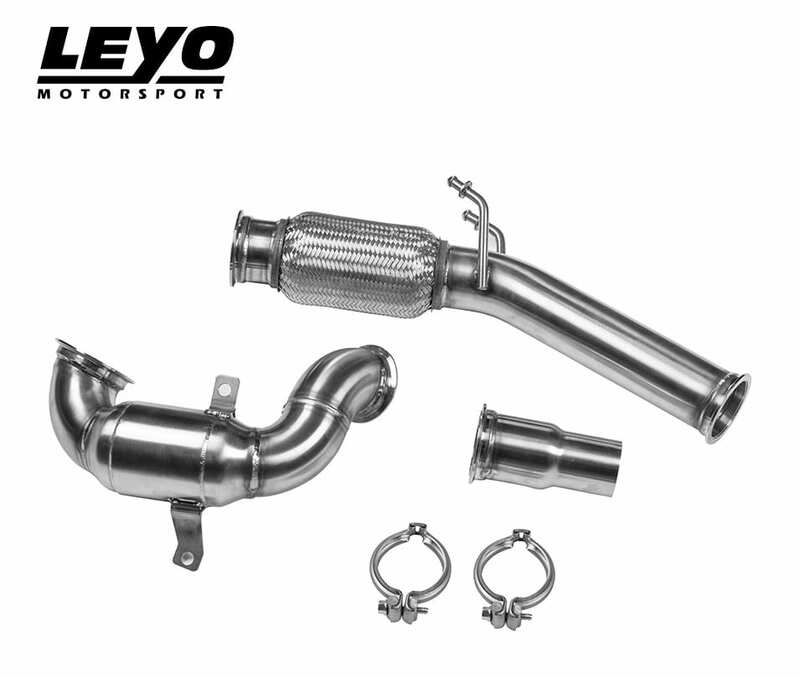 From intercoolers, blow off valves to full race exhausts, Leyo Motorsport use the highest quality materials to create products that allow you to push the limits of tuning to create your own street monster. 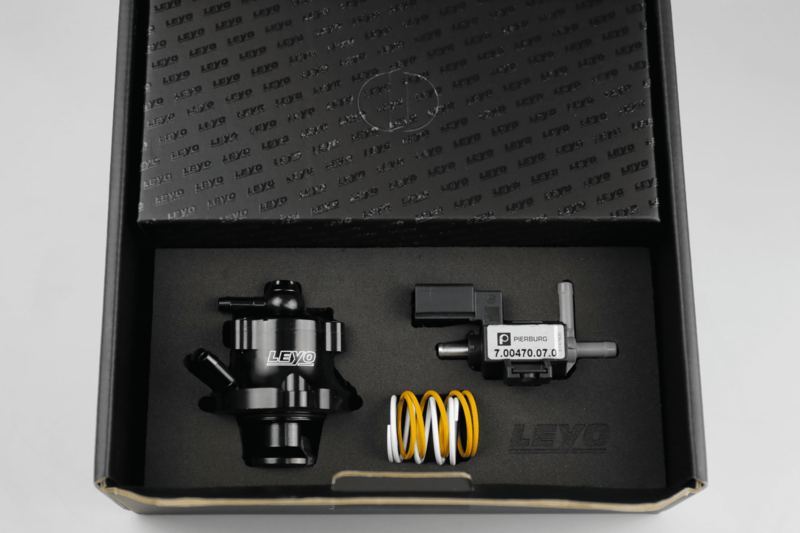 Leyo Motorsports prides itself on providing the hardware products, engineered to maximize performance while still retaining factory reliability from your car. All Leyo Motorsports parts are produced in-house and are 100% made in Taiwan. 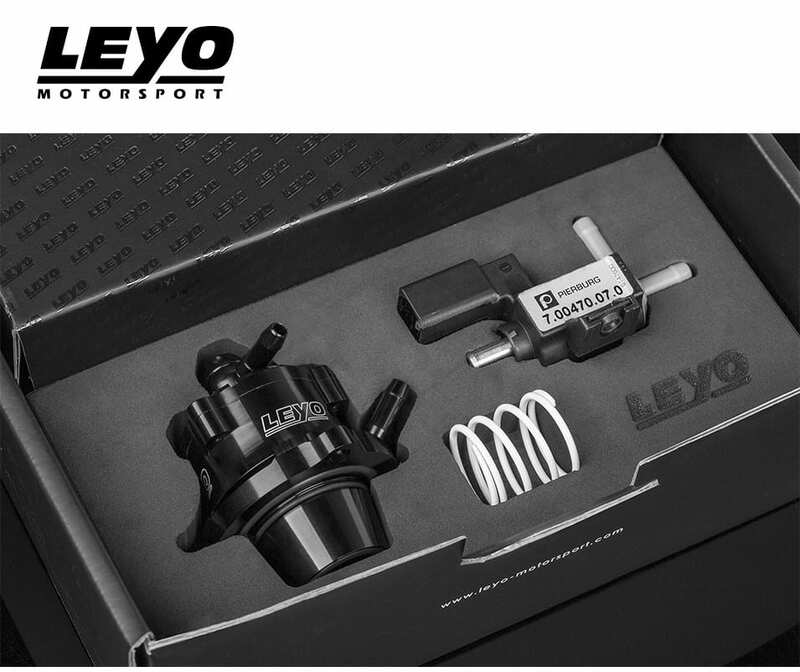 With backgrounds in German & Japanese Auto vehicle parts manufacturing and high precision recreational ammunitions- Leyo Motorsports has taken our years of knowledge and manufacturing ability and developed performance parts for the true driving enthusiast. We chose to focus our attention on the VAG brand products due to their exceptional reputation for well-engineered equipment and easy modification for consumers. 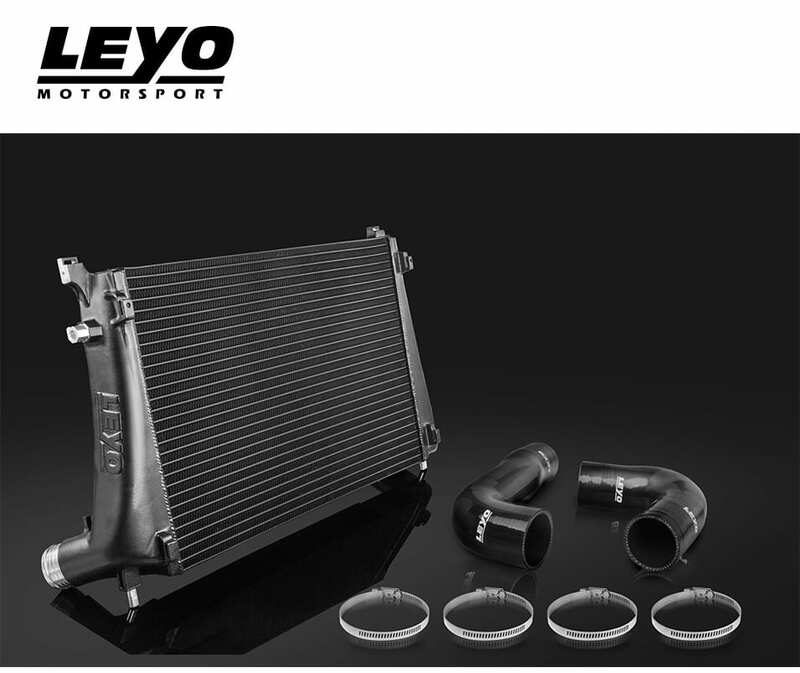 With unrivaled performance and industry leading quality, Leyo Motorsports stands behind all our products. Each item is meticulously inspected, then track tested to ensure customers will enjoy an amazing driving experience." 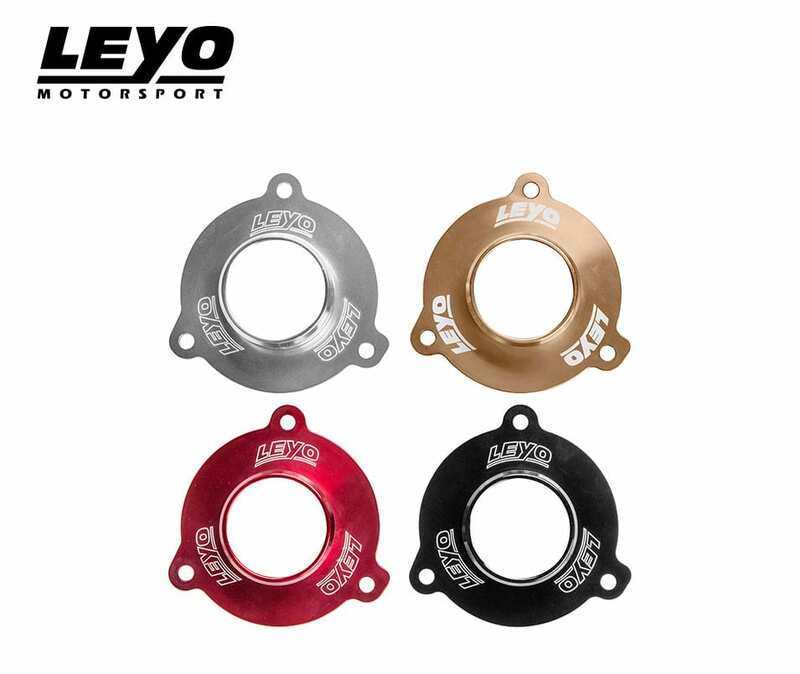 Bluewater Performance is proud to offer our customers the full Leyo lineup, and we're the only official Leyo Motorsport Authorized Dealer in Colorado. As a special offer to our customers, give us a call and mention LEYO2018 for a special promotion on all Leyo products. Promotional offers could range from free install, discounted products, or package deals.